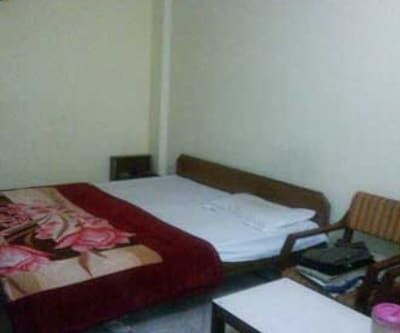 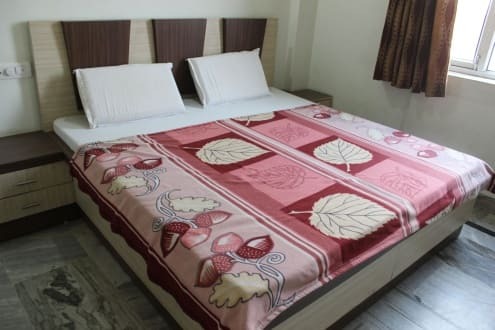 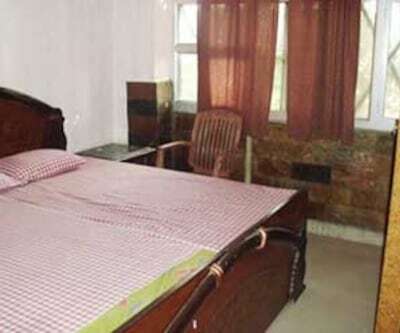 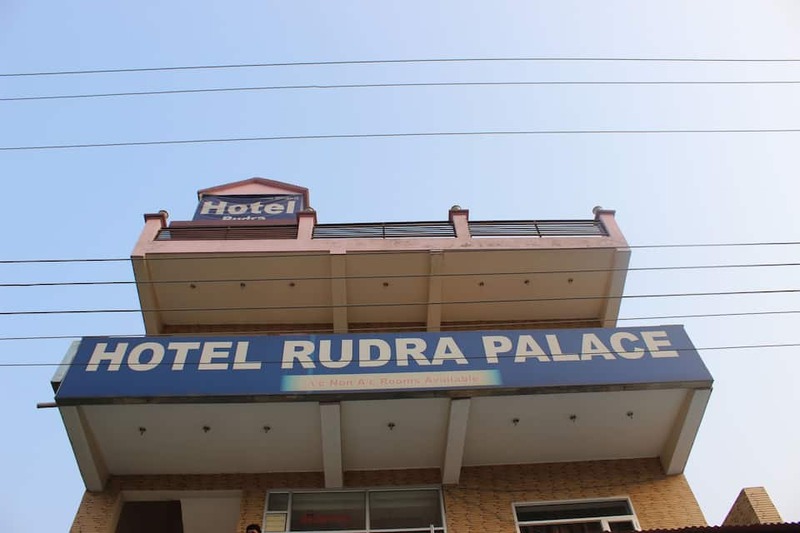 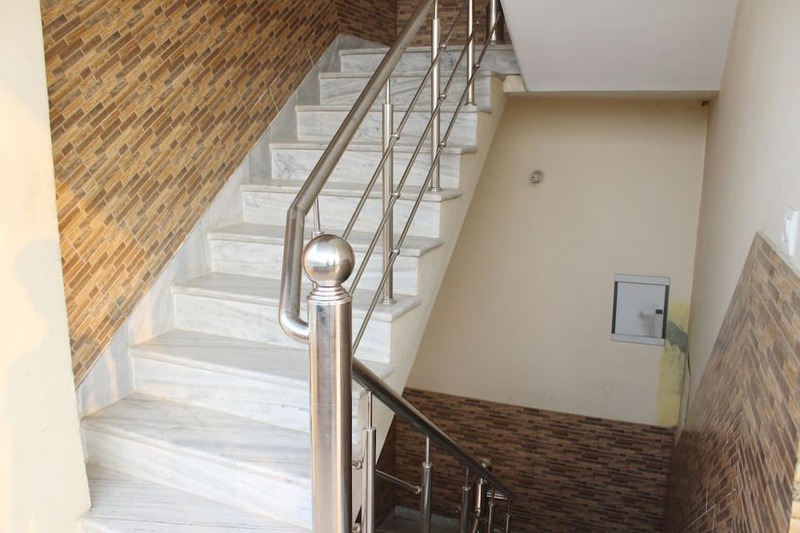 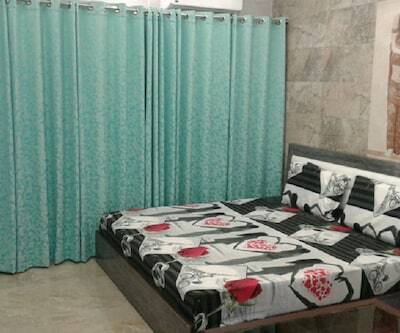 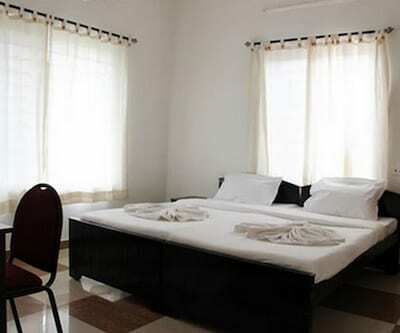 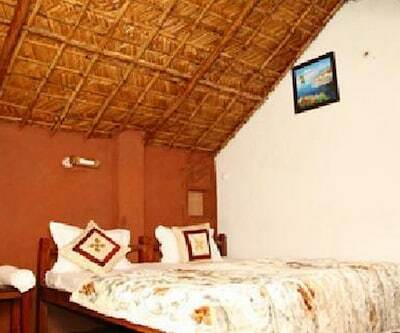 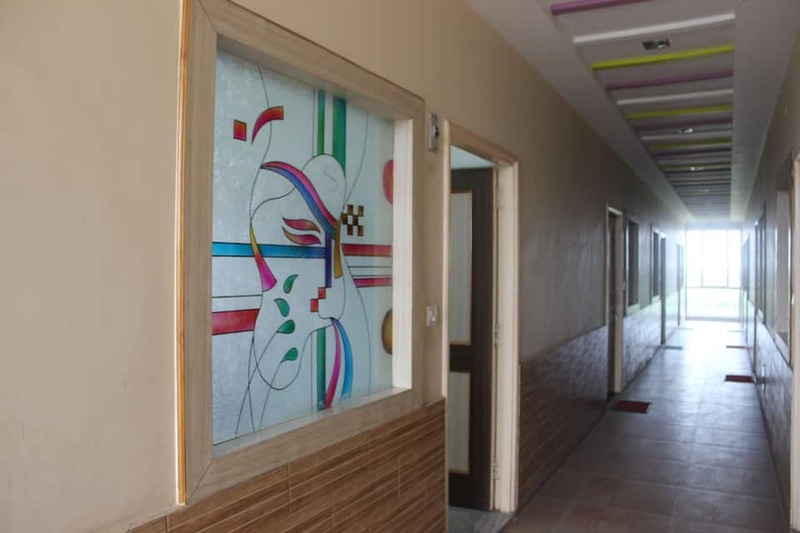 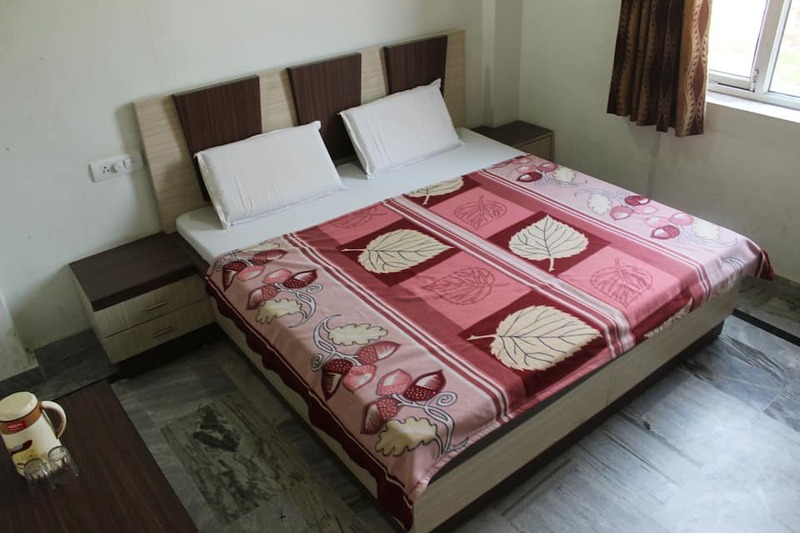 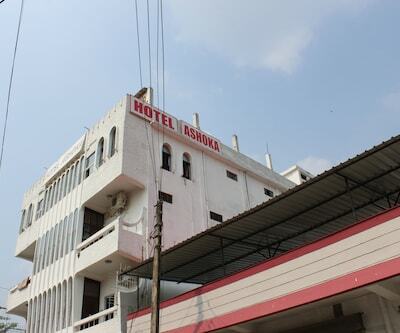 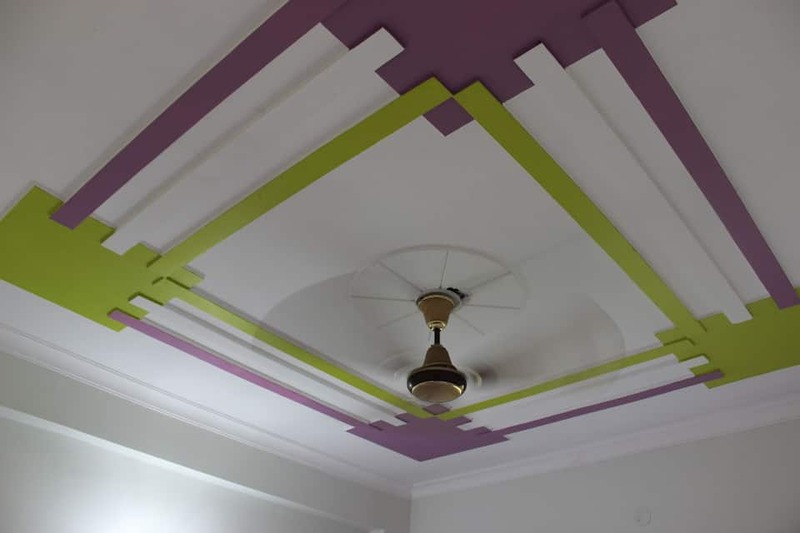 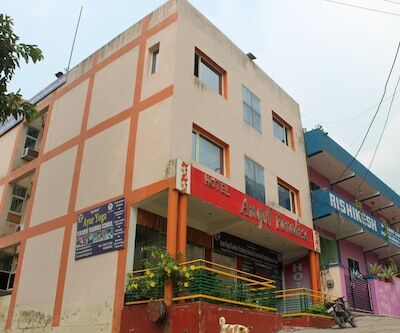 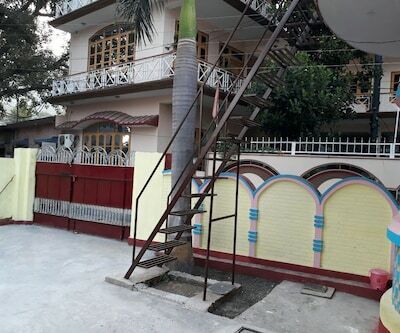 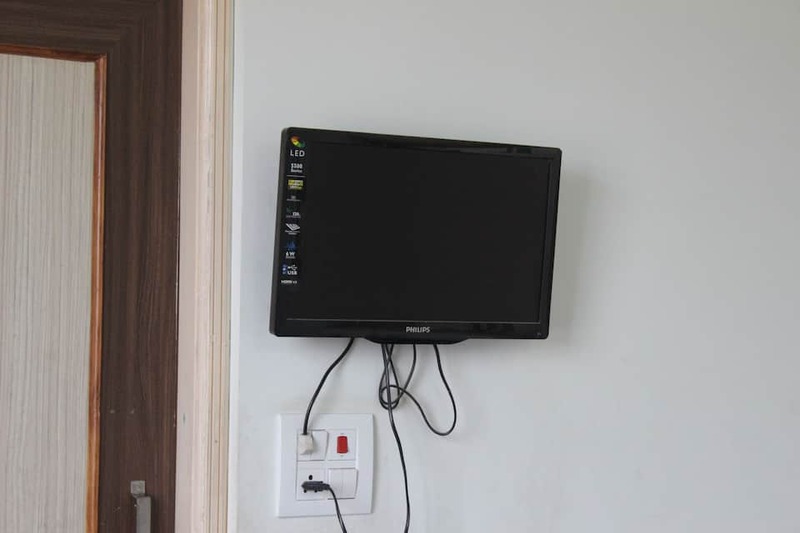 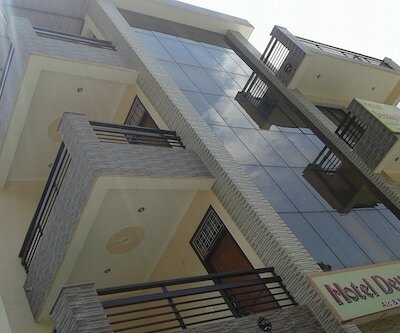 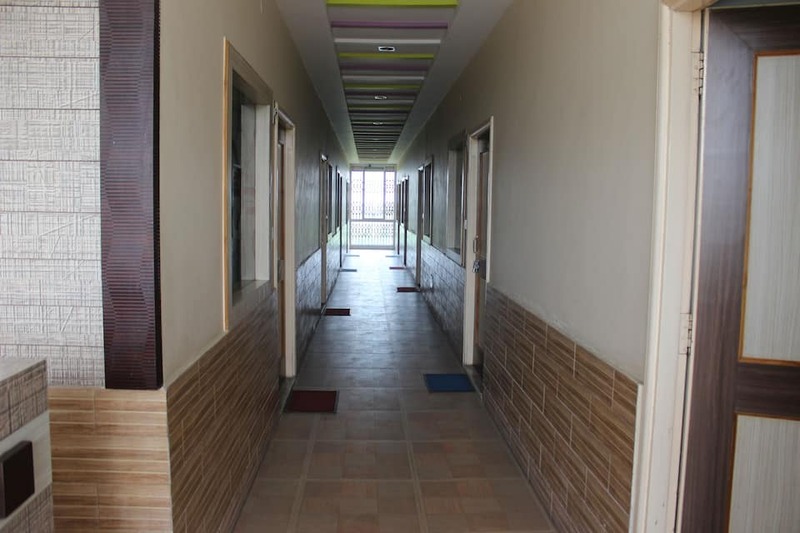 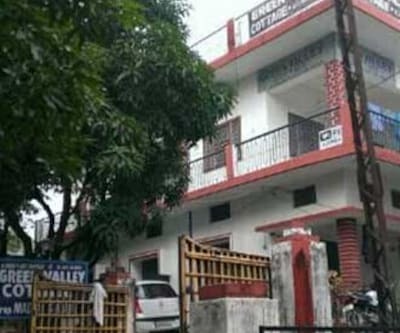 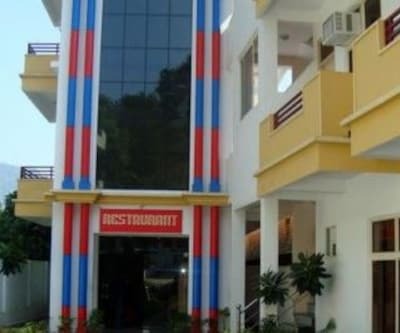 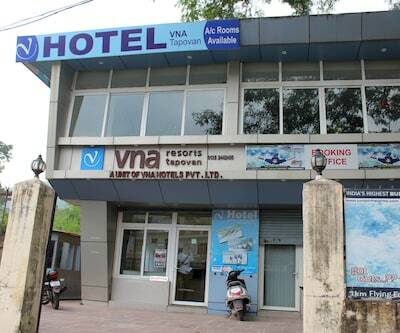 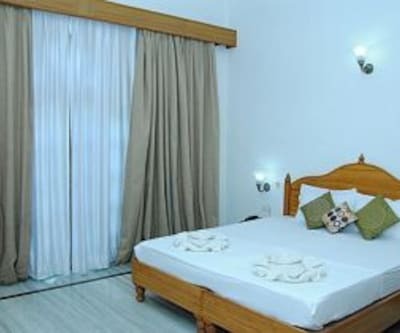 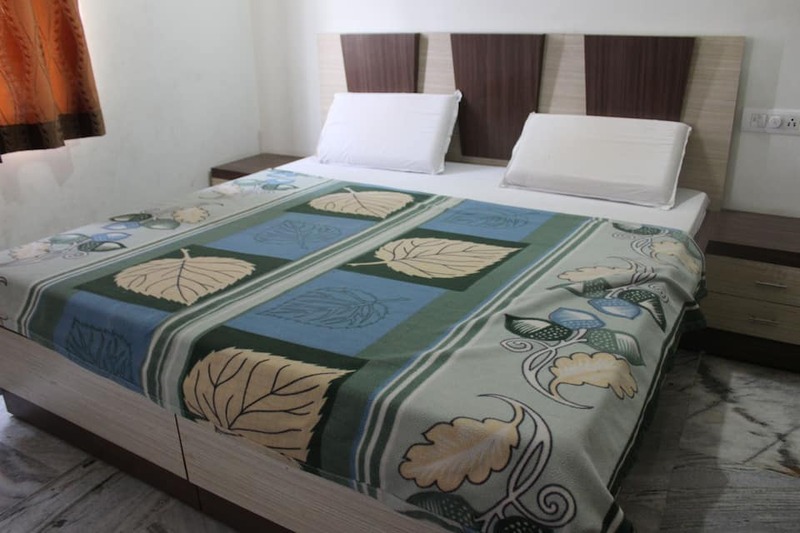 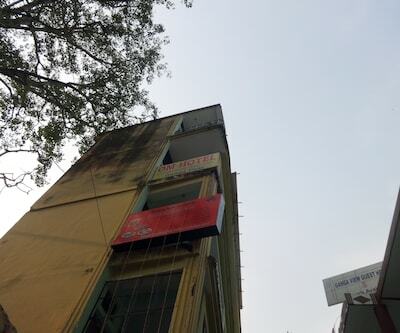 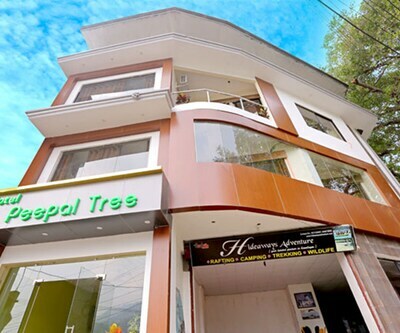 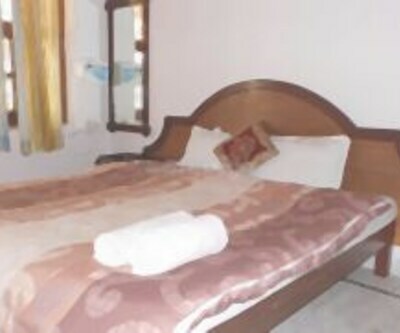 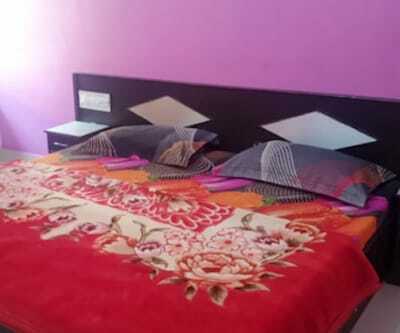 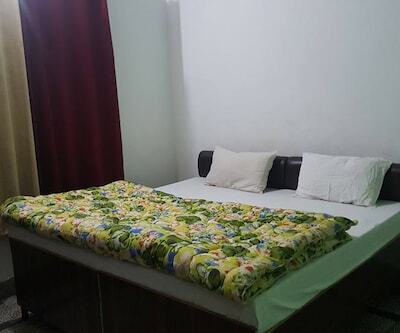 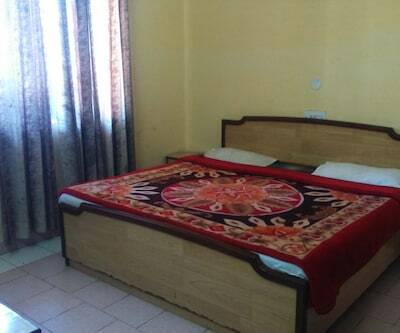 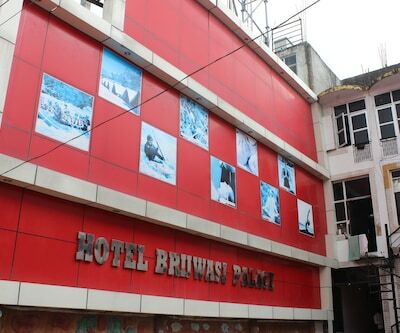 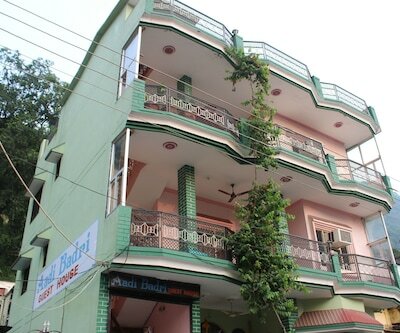 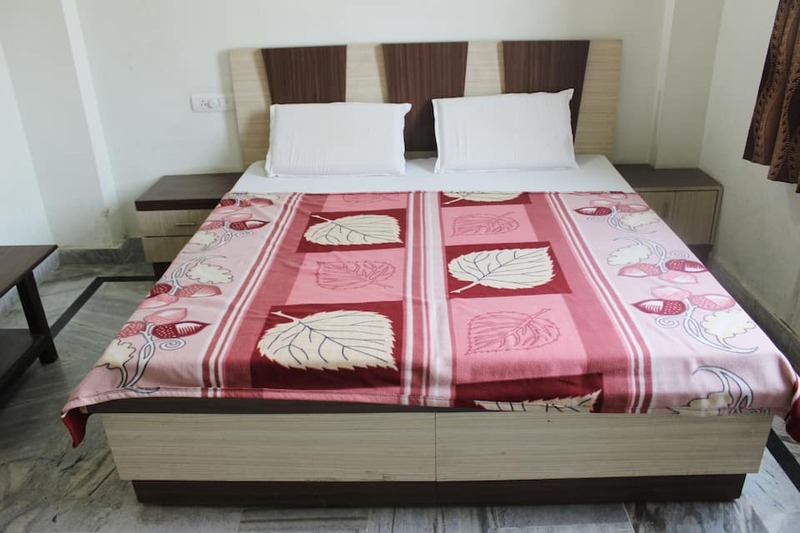 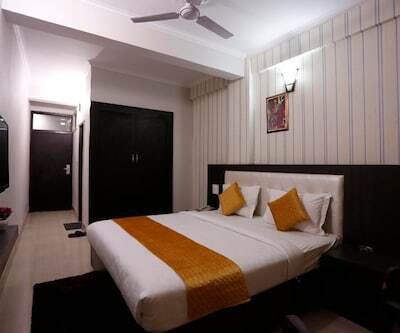 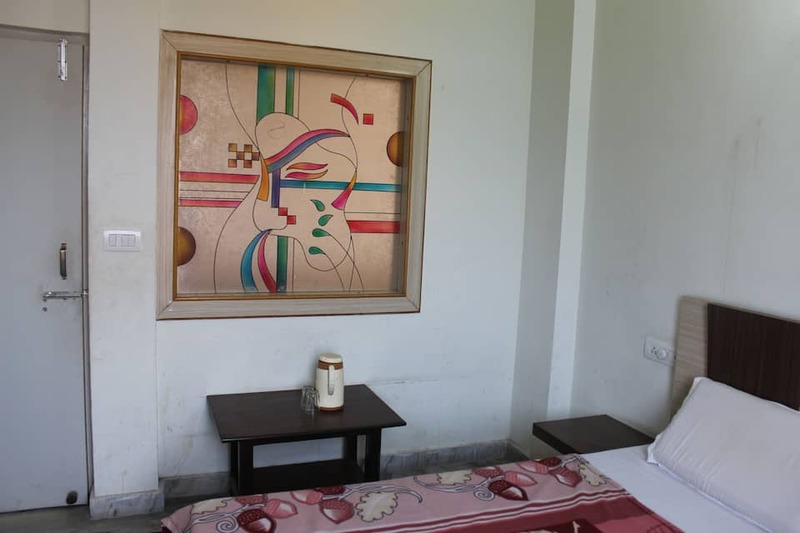 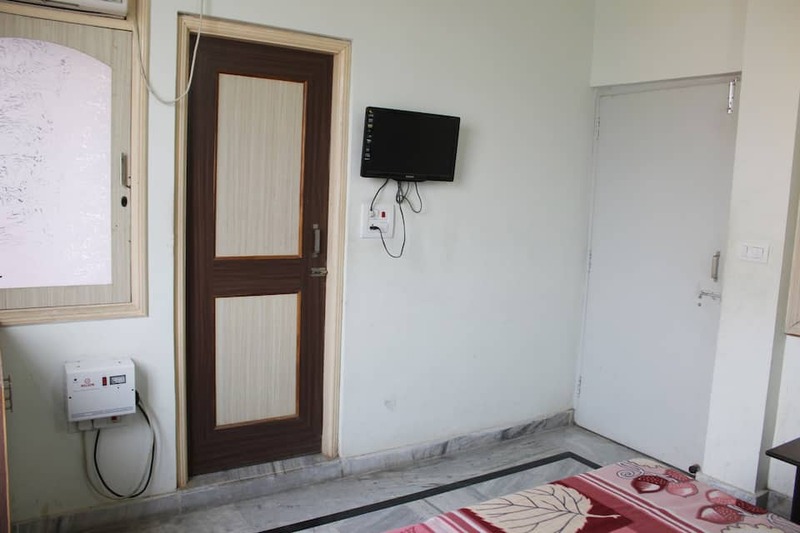 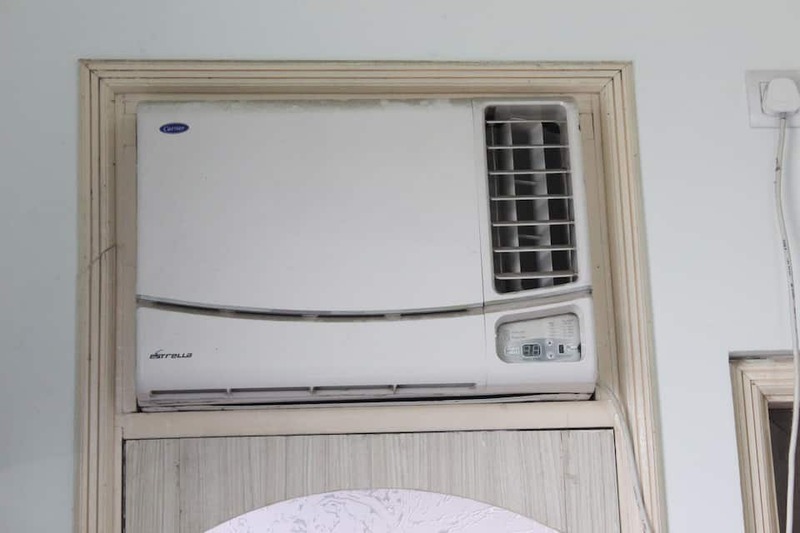 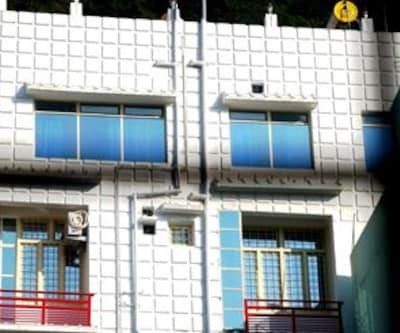 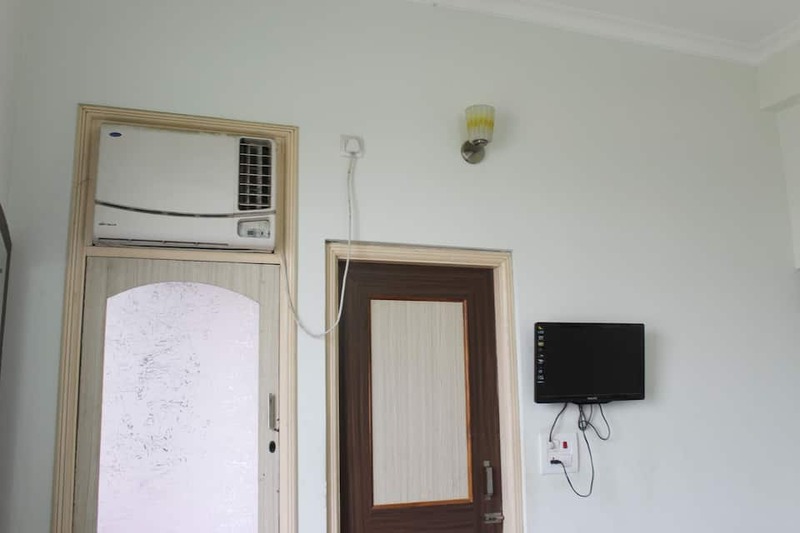 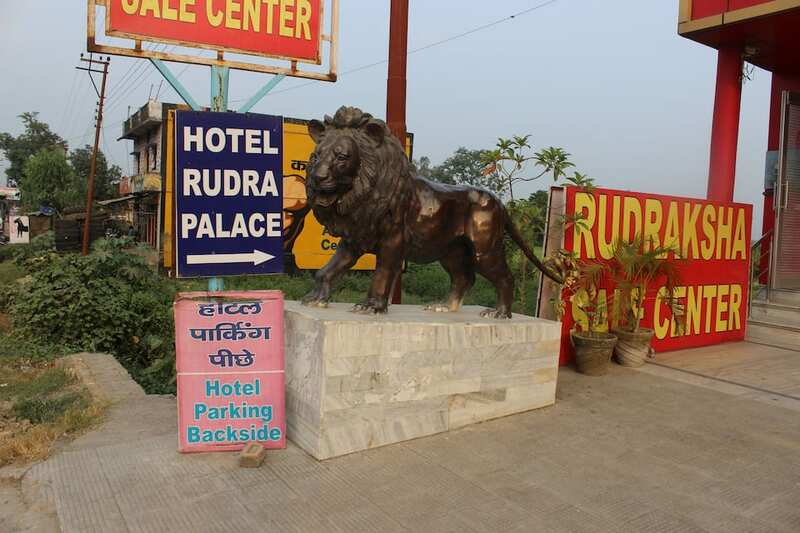 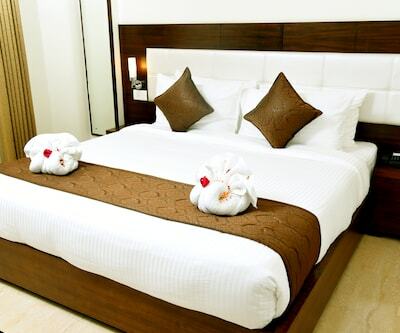 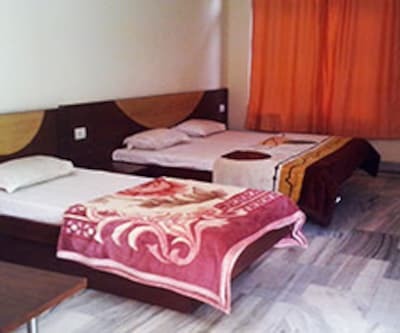 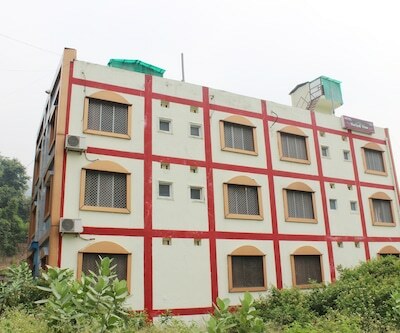 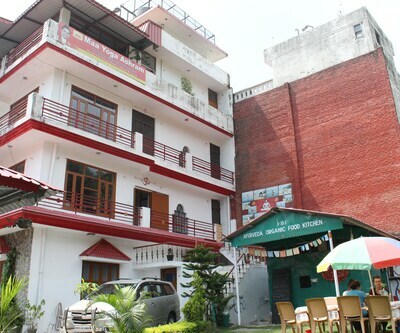 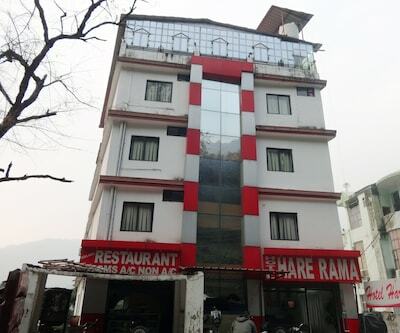 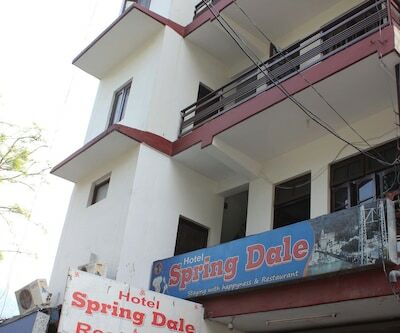 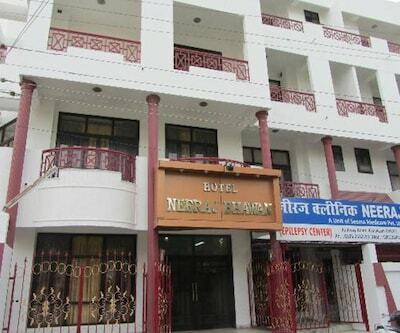 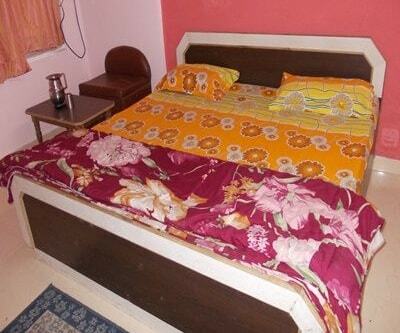 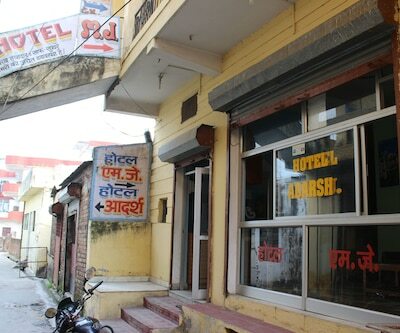 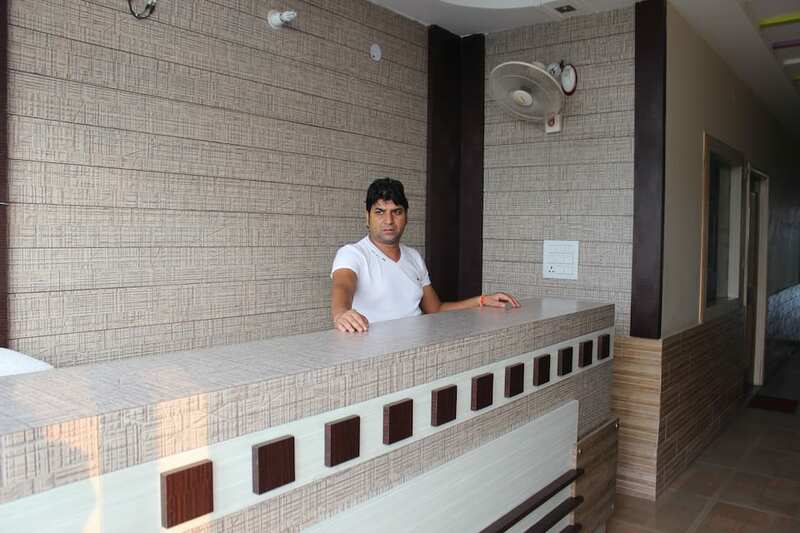 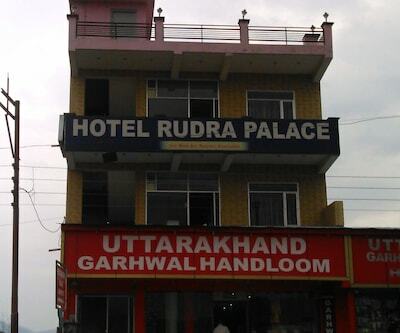 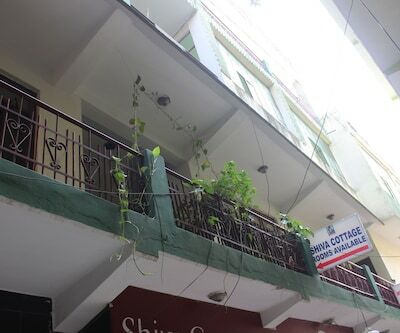 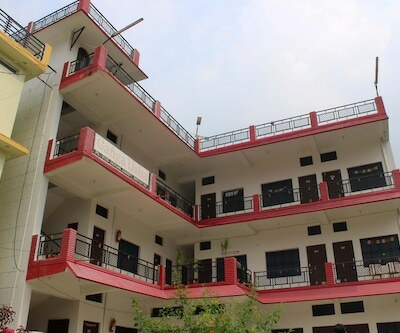 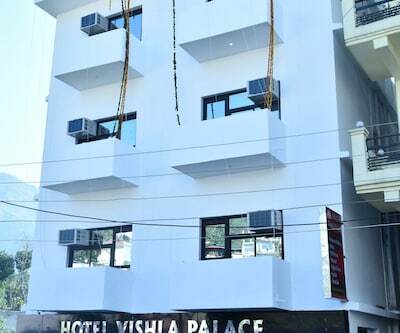 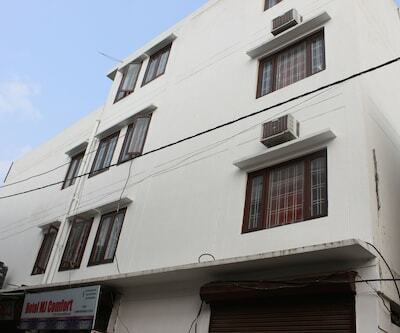 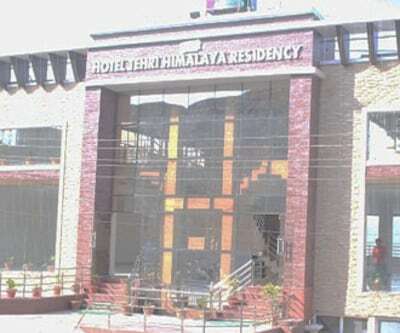 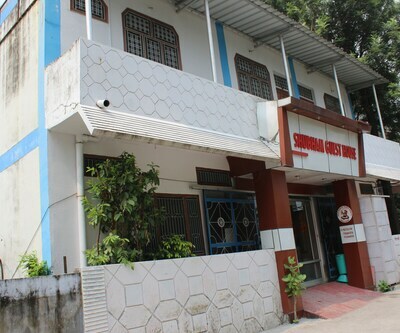 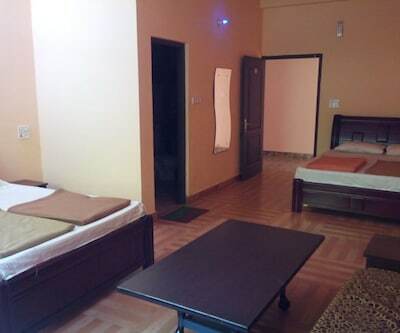 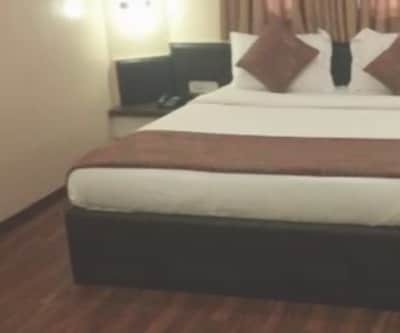 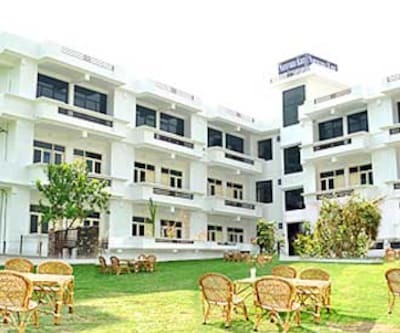 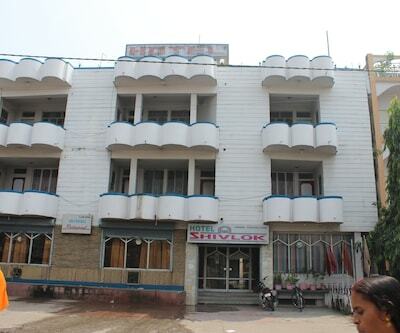 Hotel Rudra Palace is a preferred choice for travelers looking for budget friendly accommodation Rishikesh. 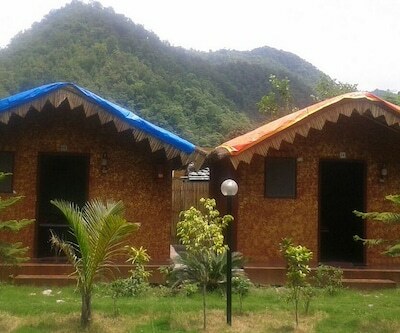 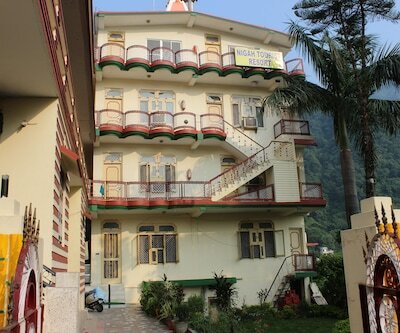 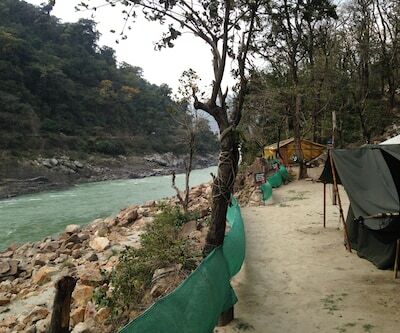 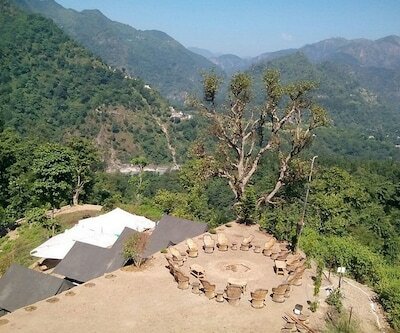 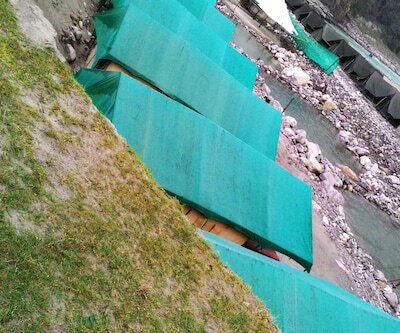 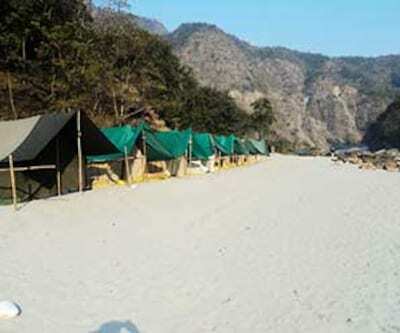 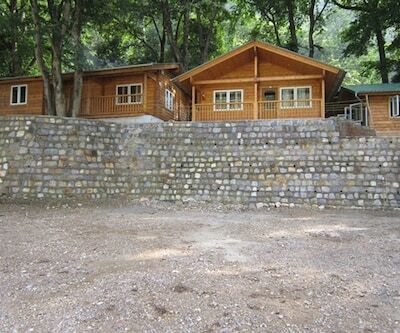 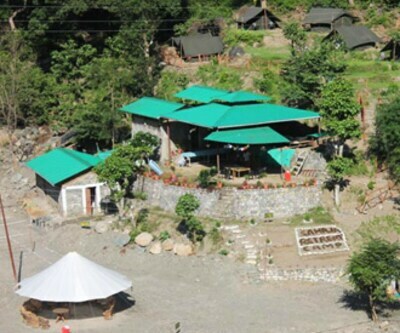 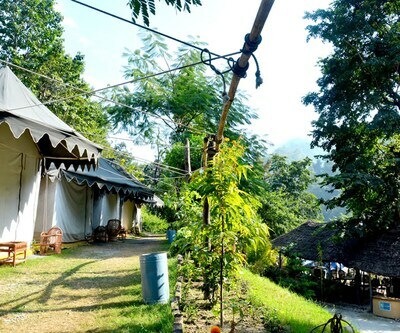 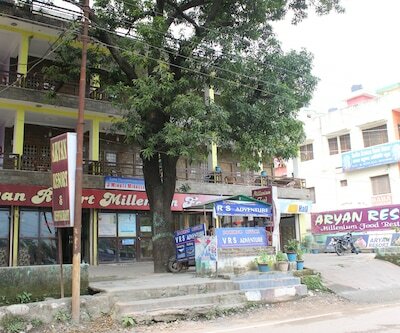 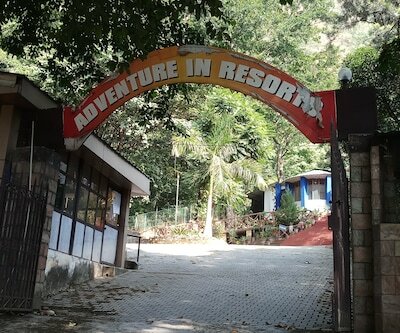 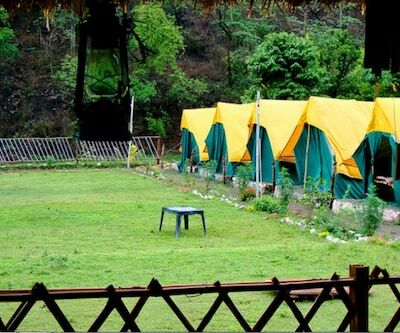 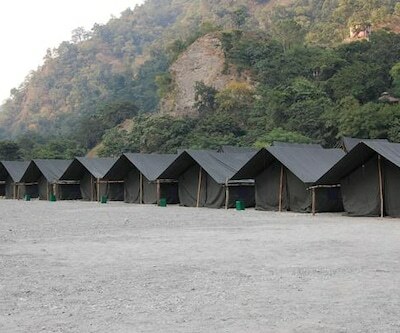 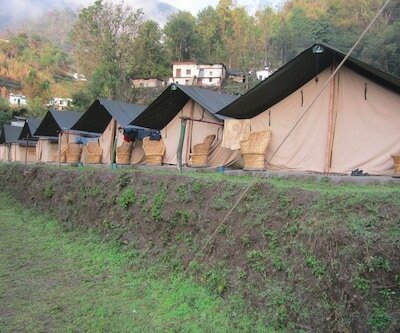 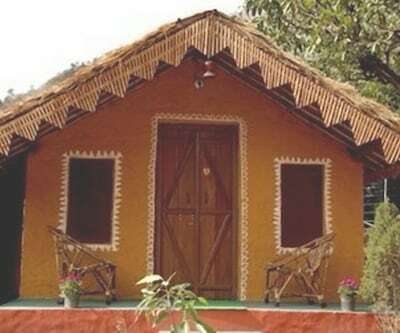 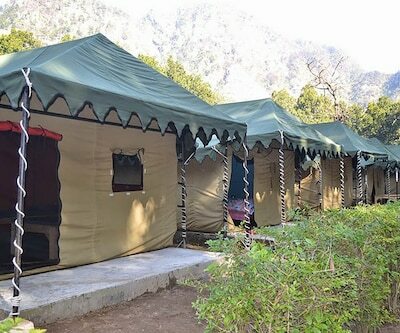 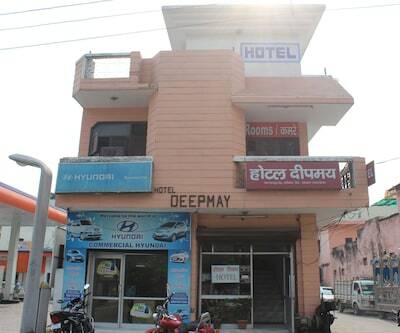 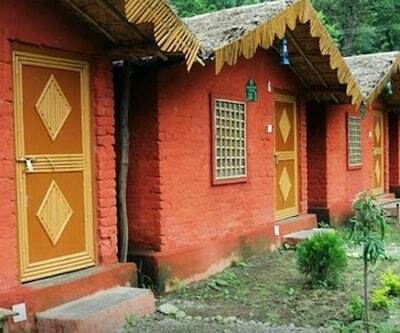 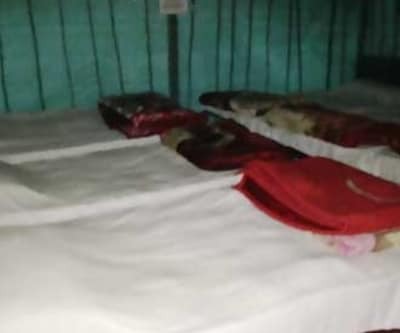 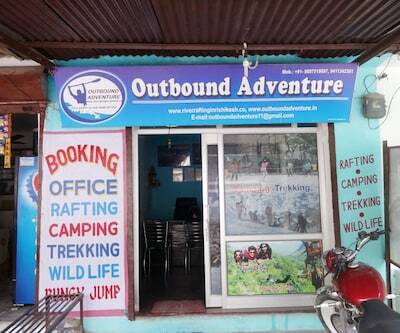 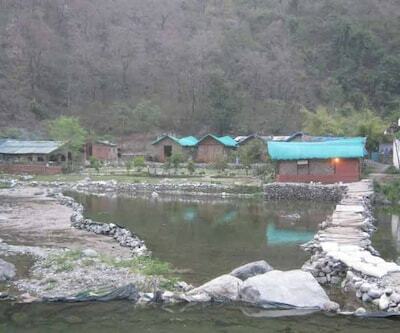 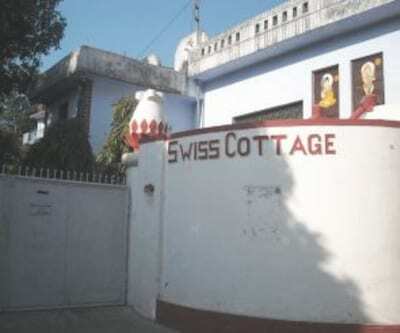 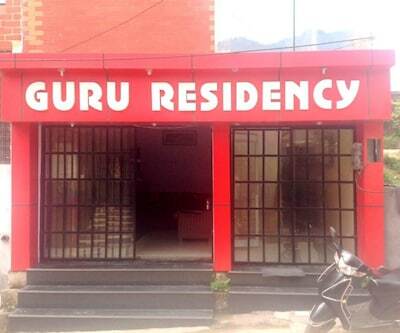 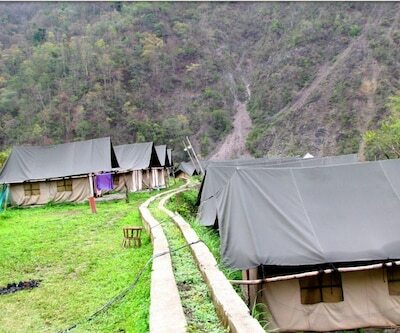 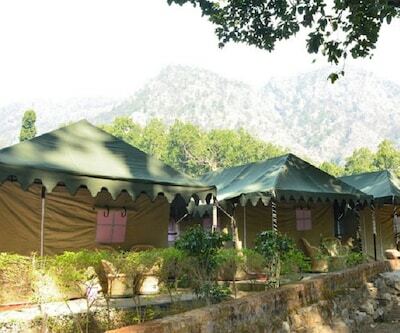 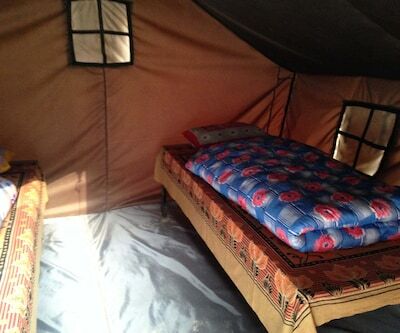 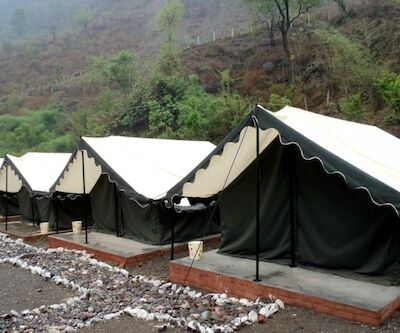 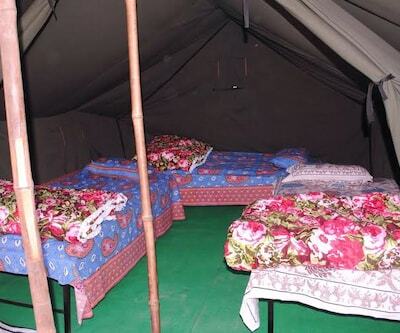 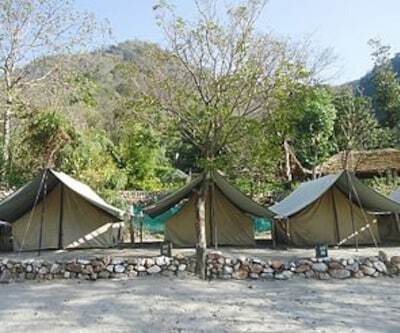 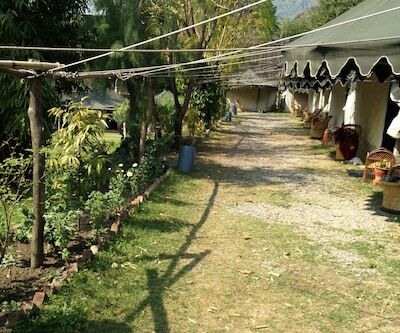 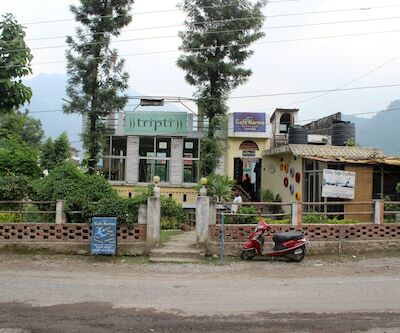 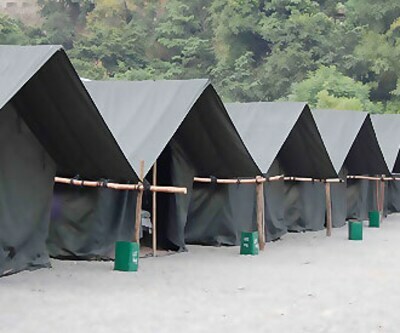 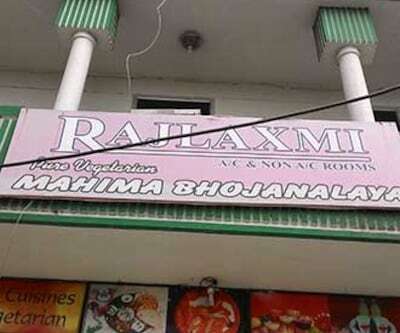 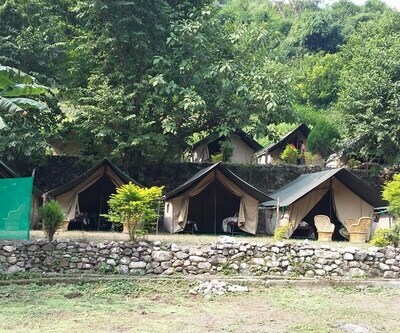 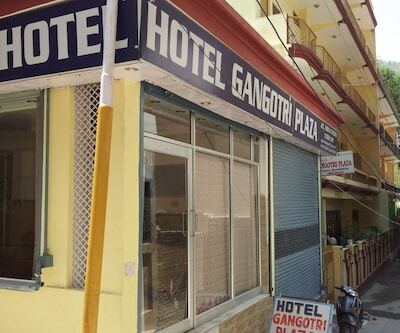 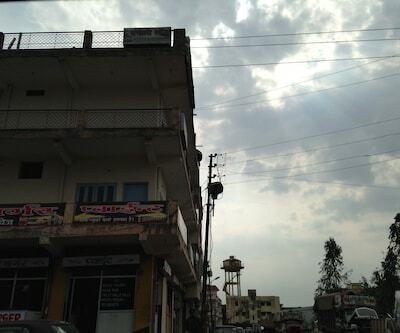 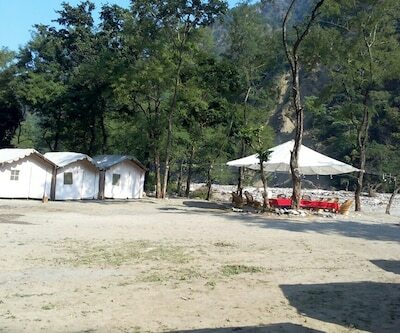 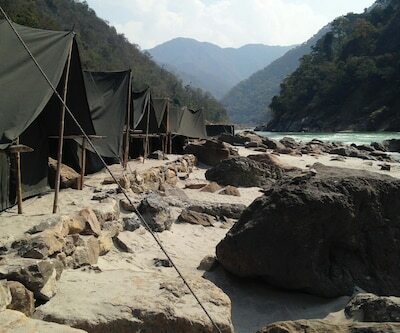 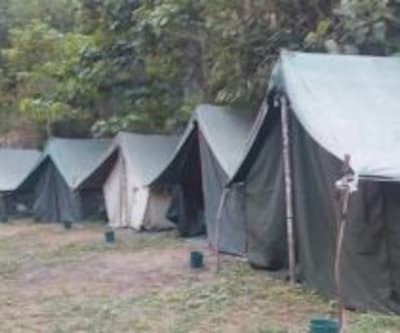 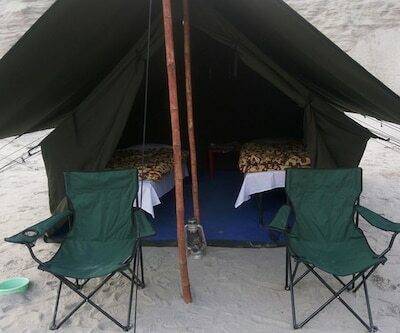 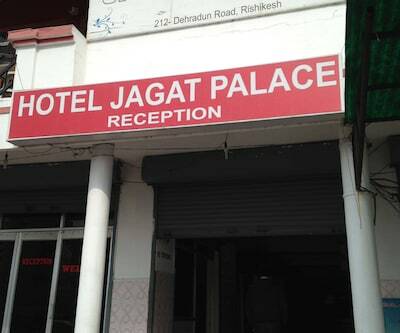 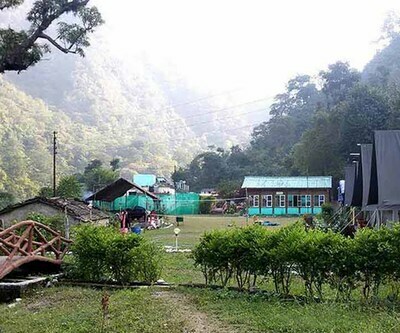 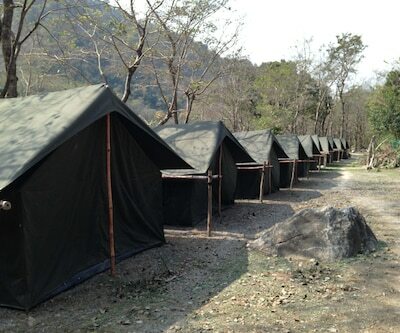 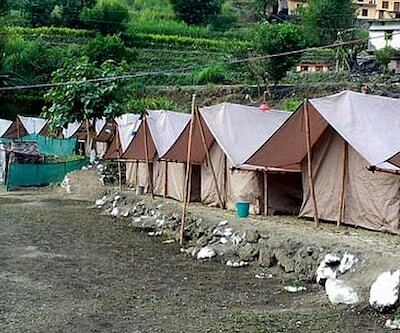 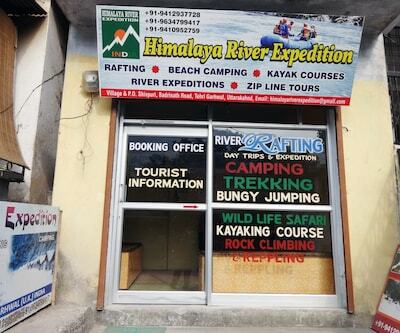 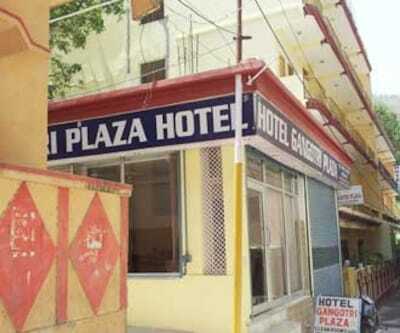 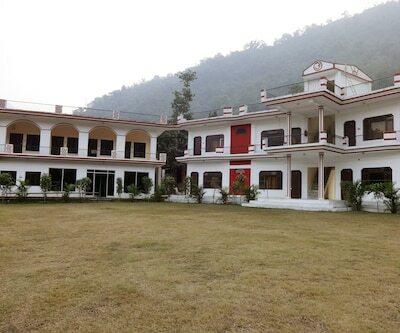 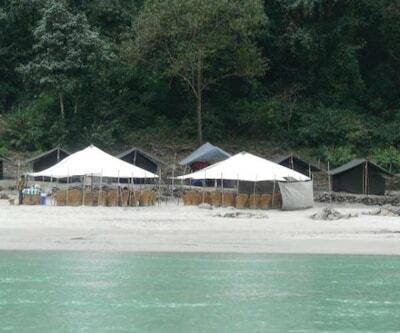 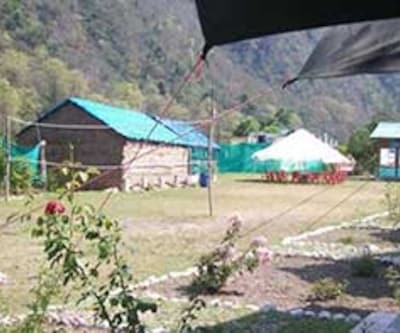 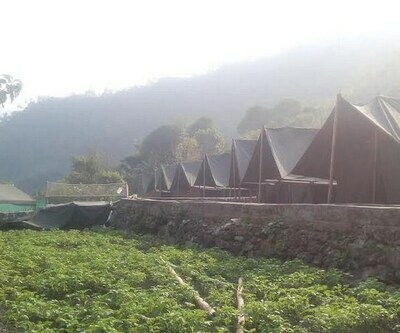 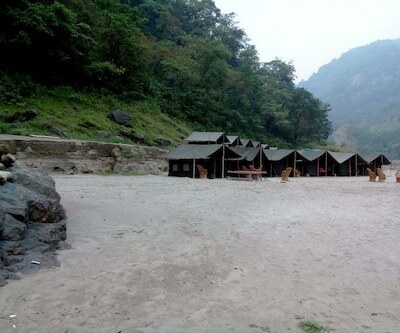 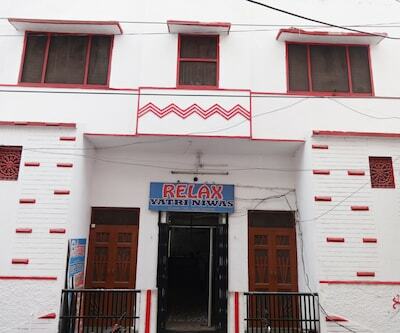 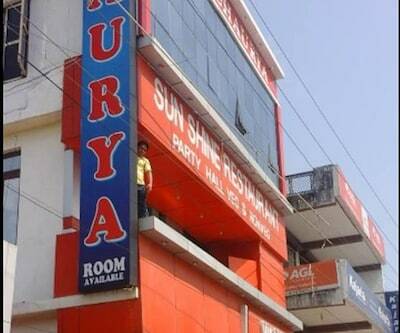 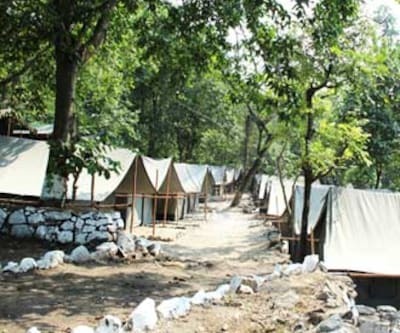 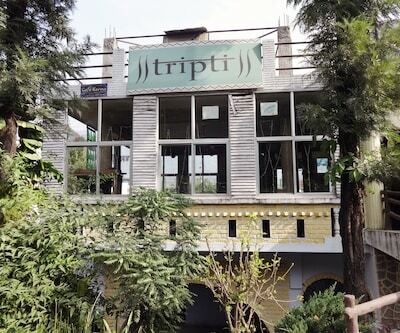 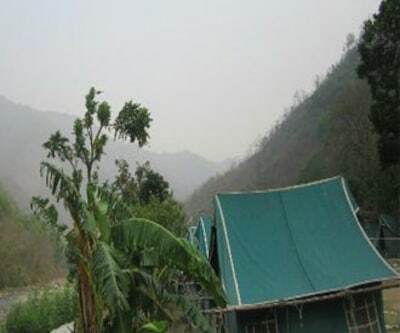 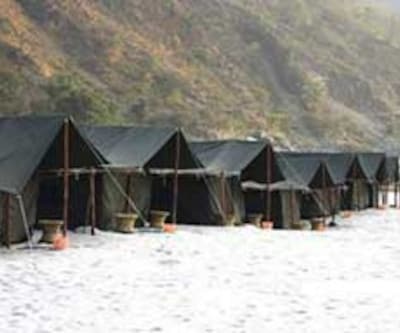 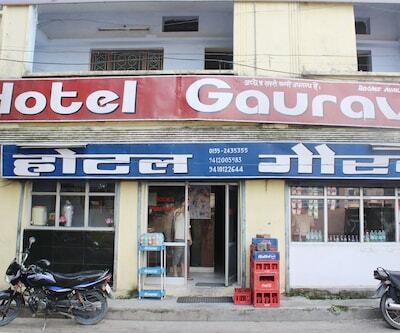 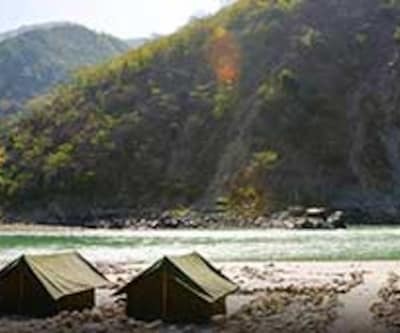 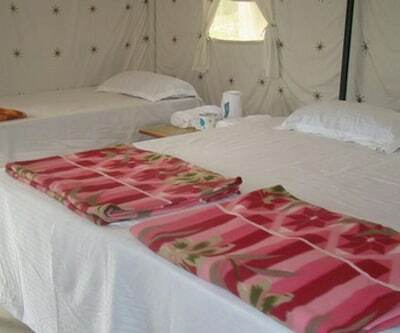 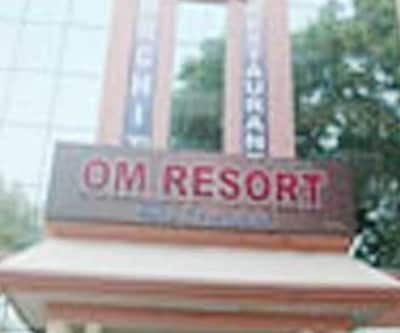 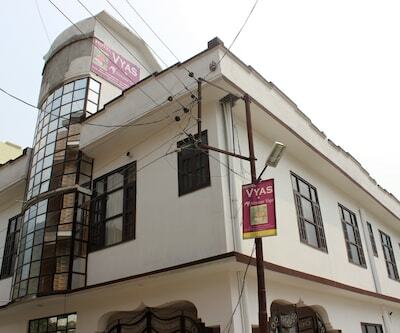 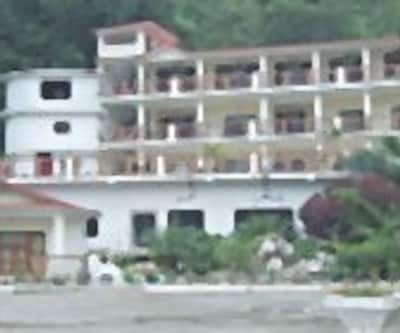 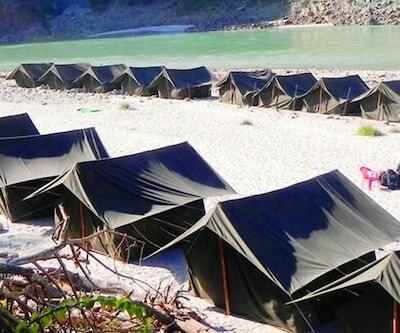 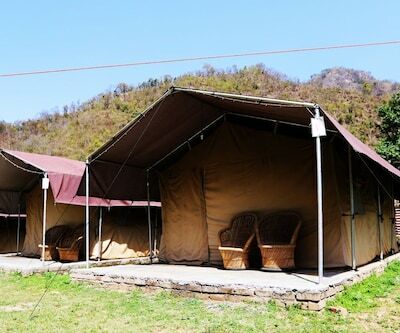 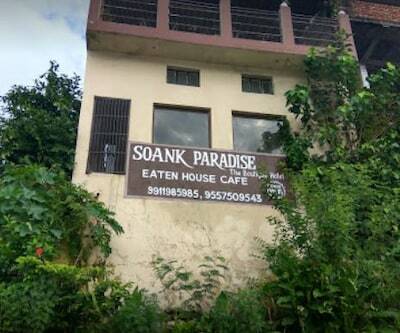 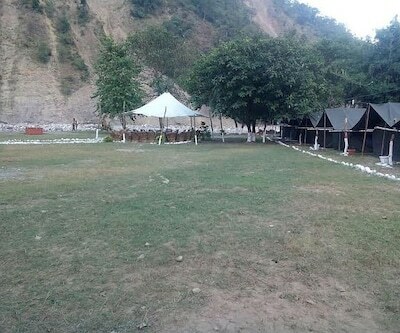 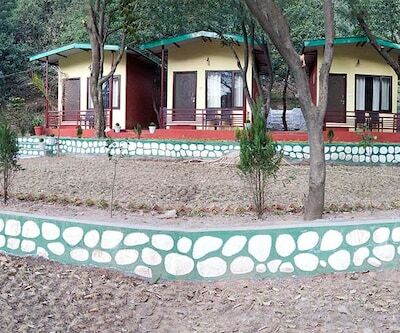 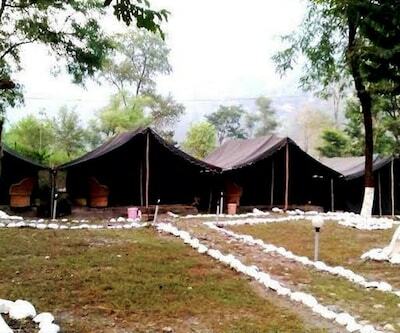 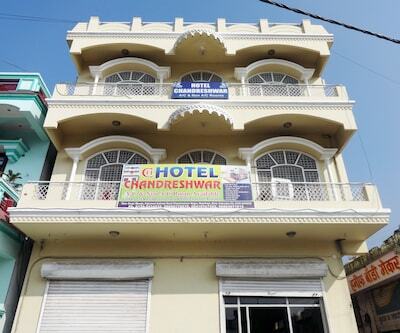 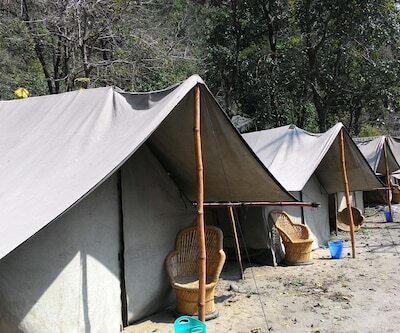 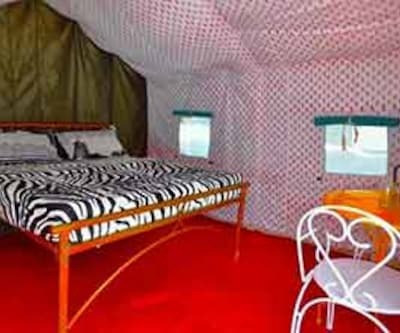 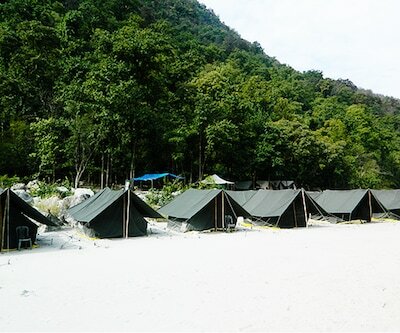 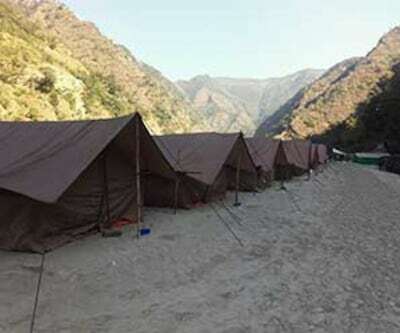 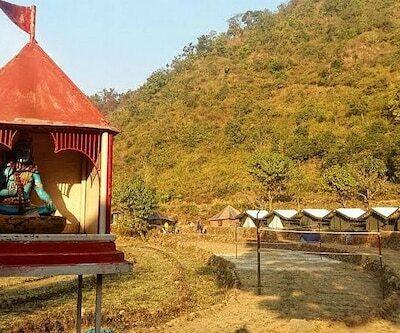 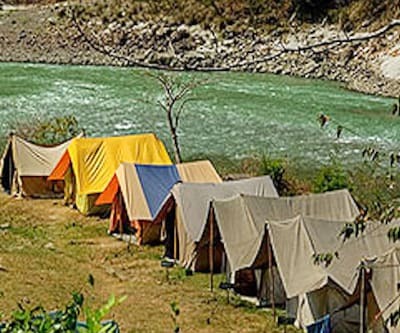 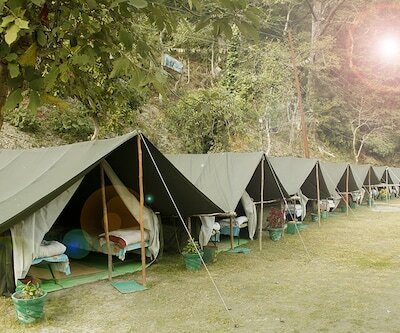 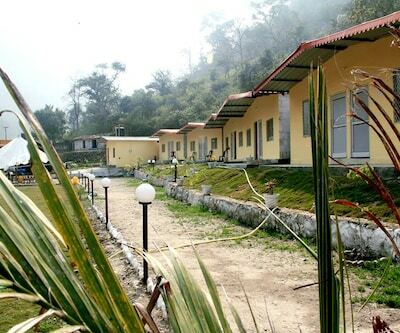 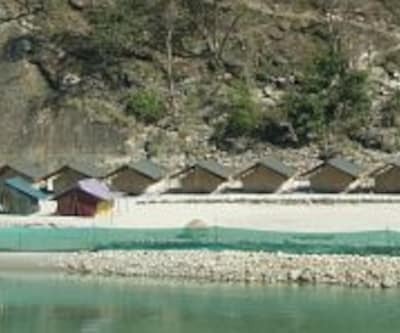 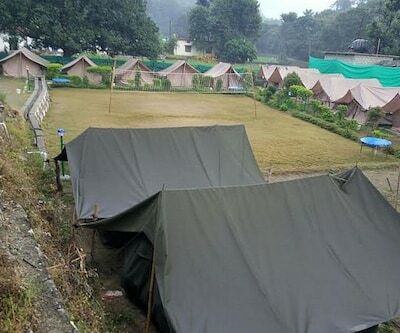 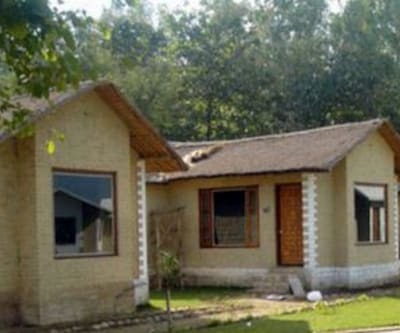 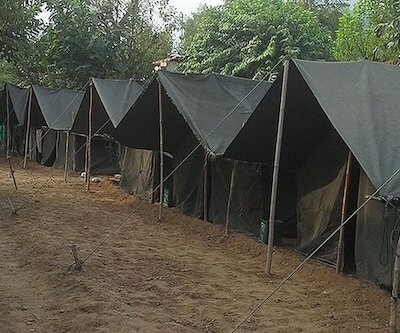 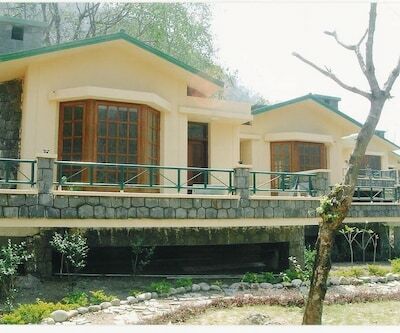 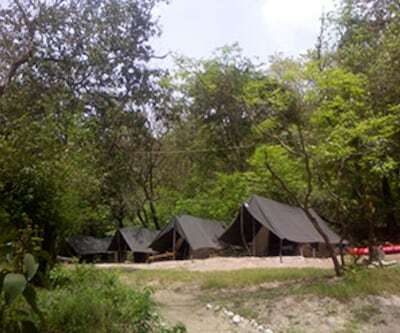 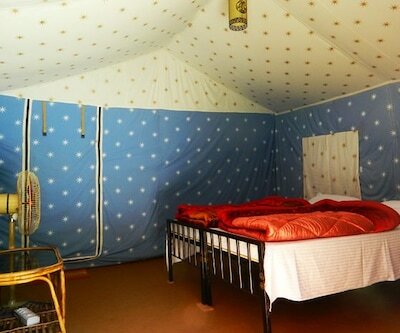 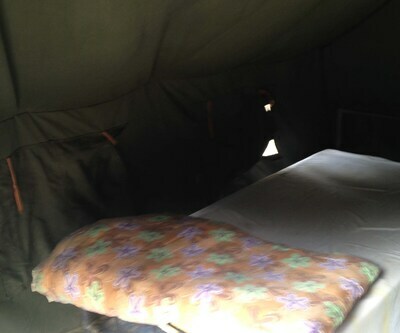 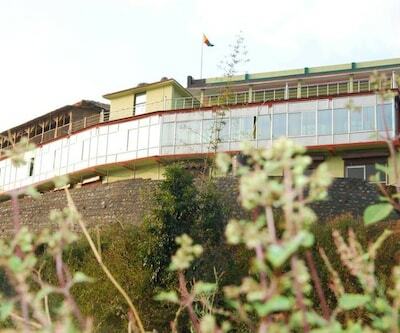 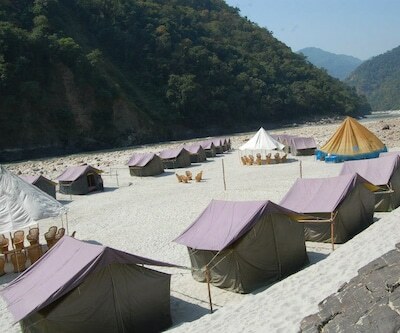 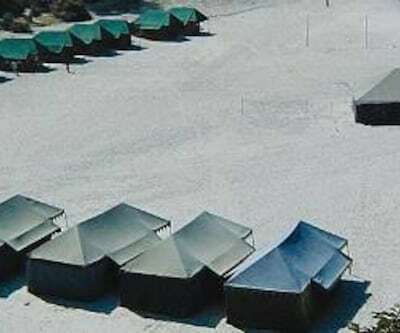 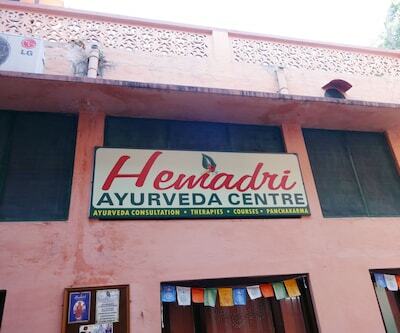 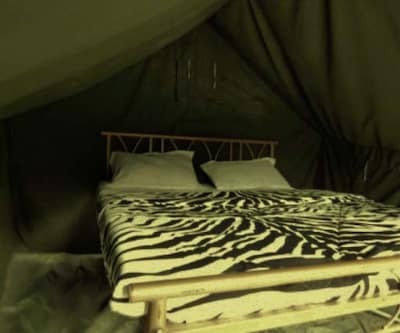 The hotel is within 10 km away to Laxman Jhula, 20 km from Haridwar and 30 km from Shivpuri. 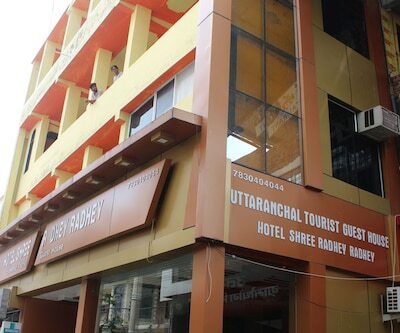 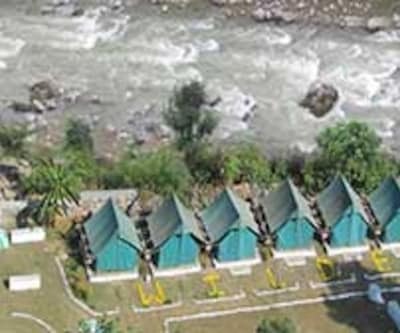 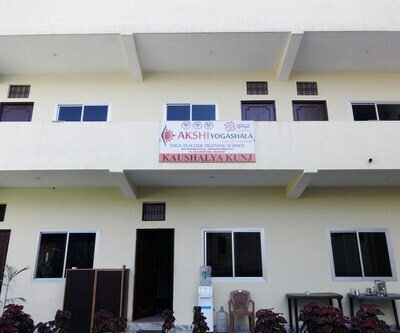 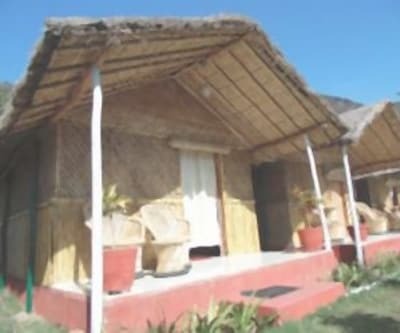 This hotel is an ideal place to set up base as it lies within a short distance from the holy River Ganga and many highly revered temples. 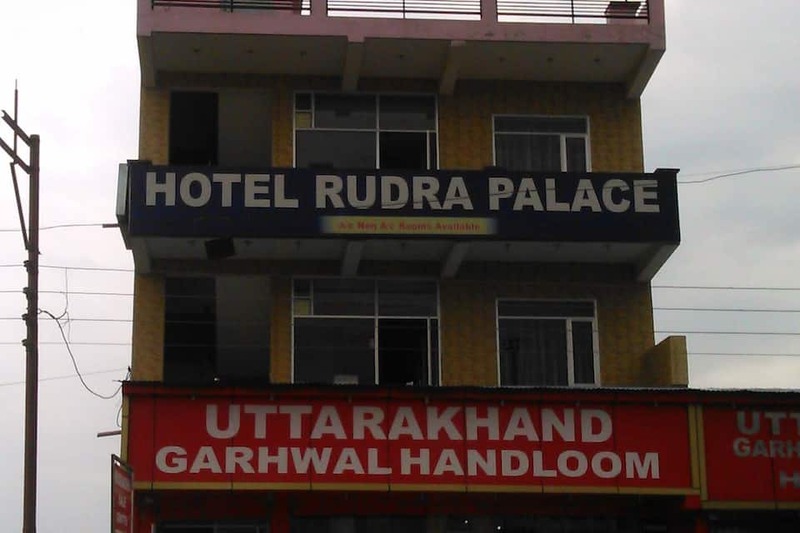 Laundry services are also arranged by Hotel Rudra Palace. 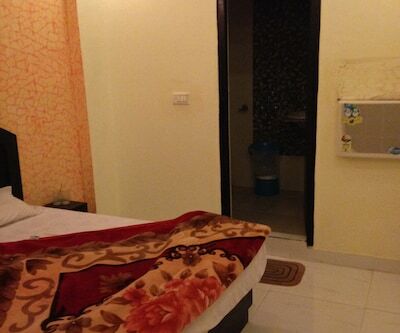 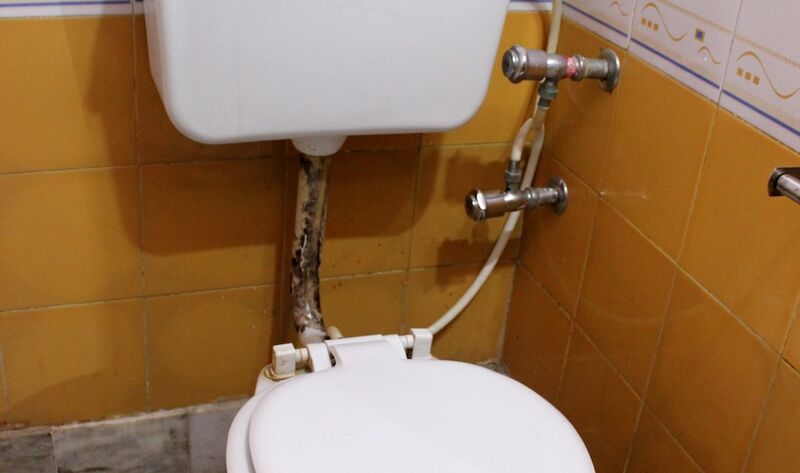 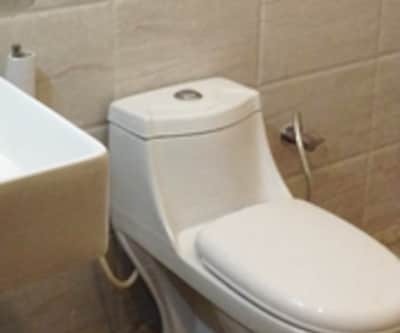 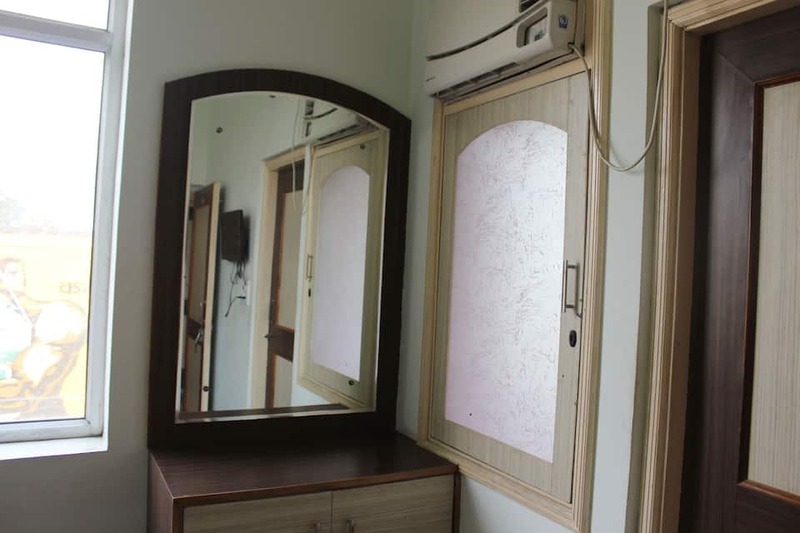 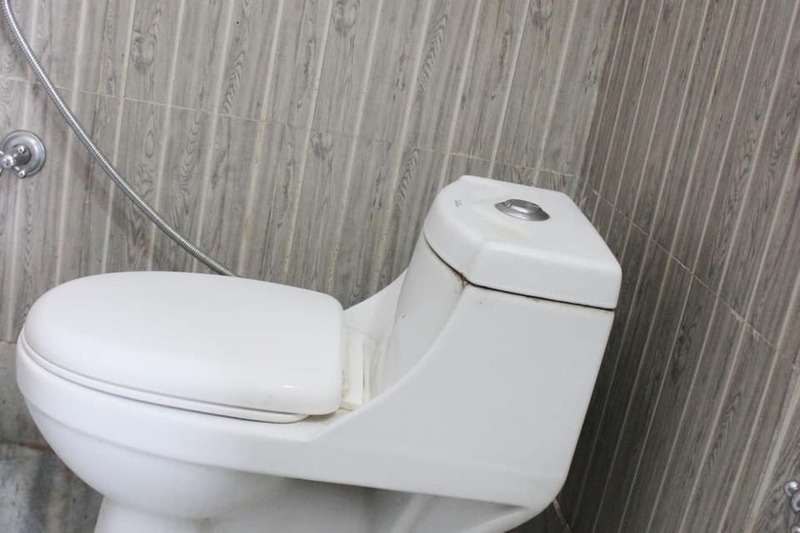 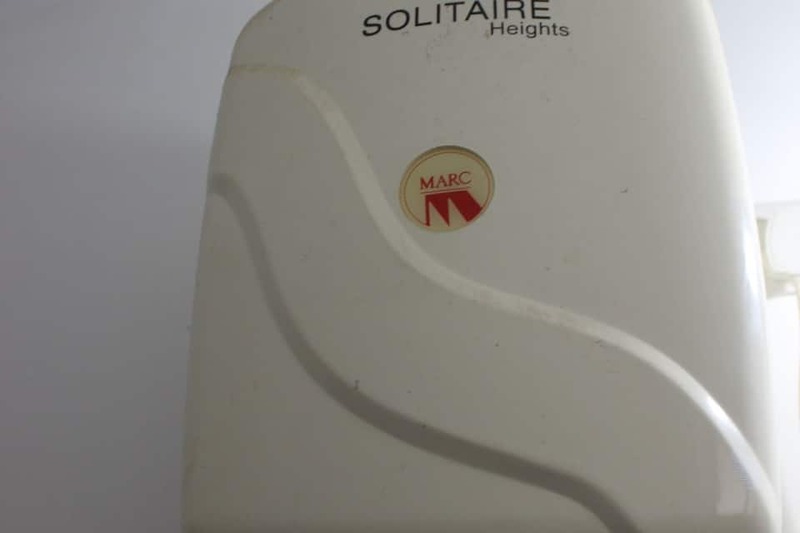 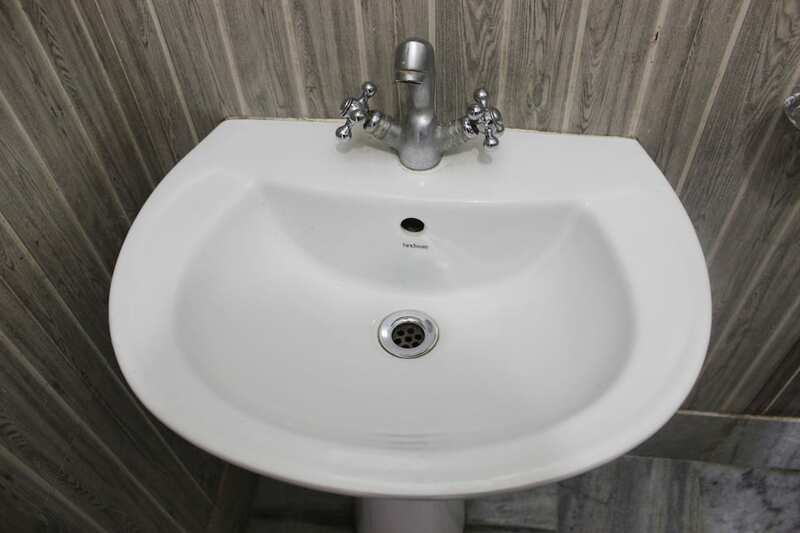 There are attached bathrooms in all the rooms that are spacious and great for visitor of the beautiful city.